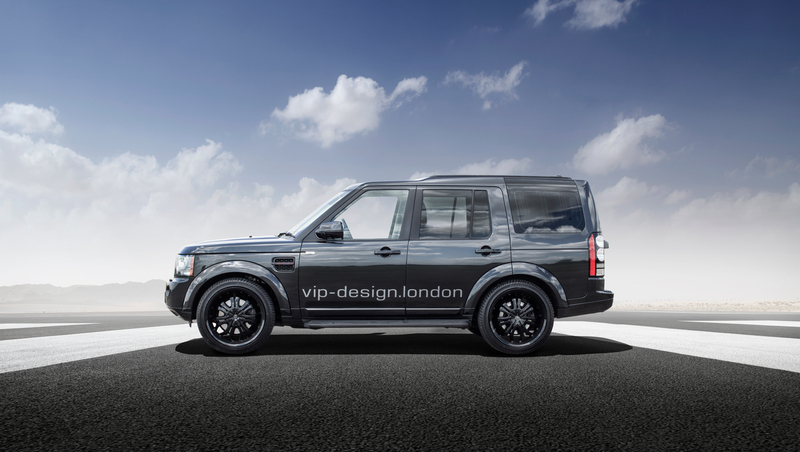 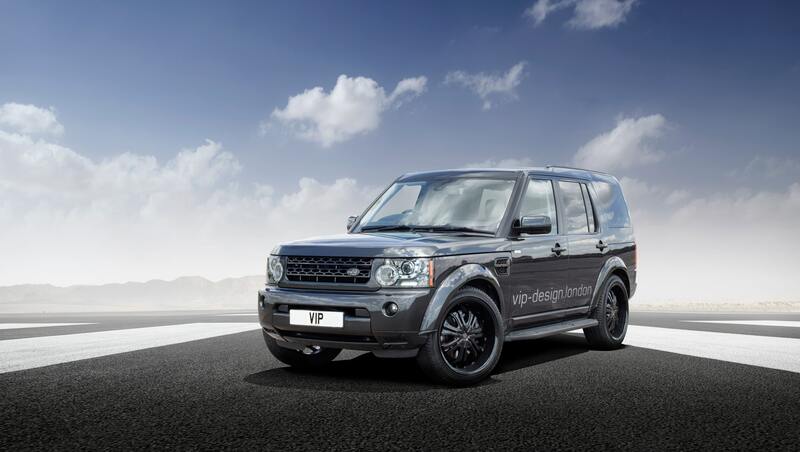 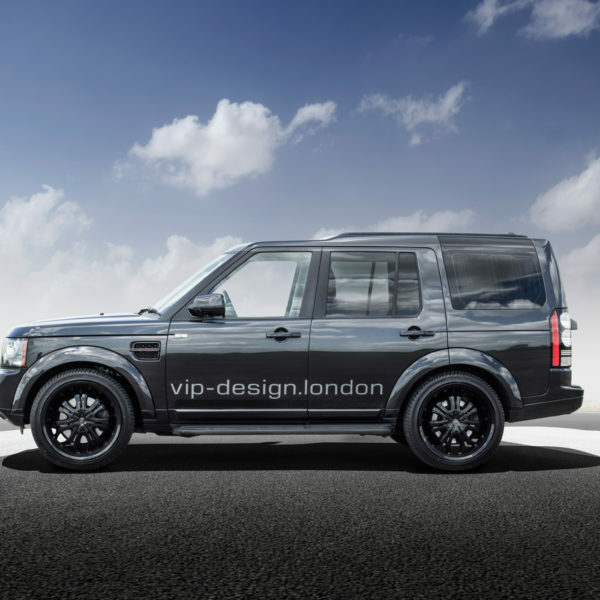 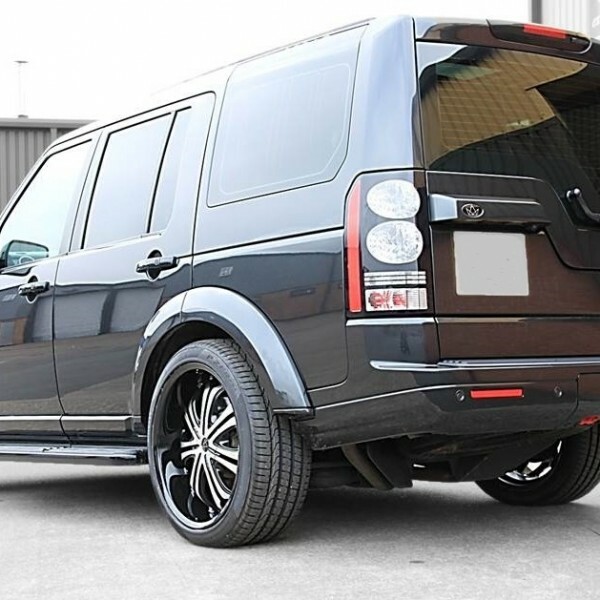 VIP Design offer custom and bespoke land rover tuning for all models. 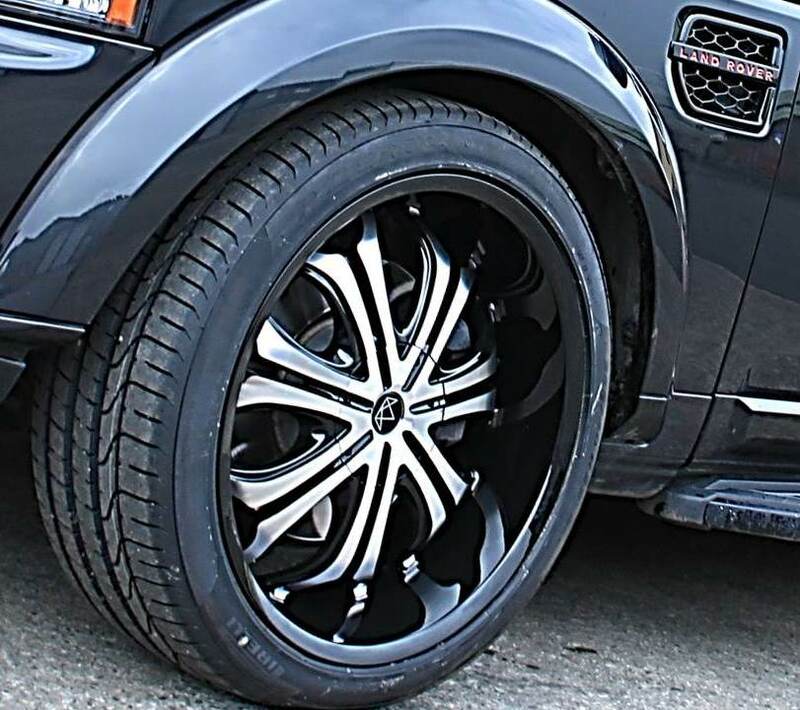 In the UK the tuning is conducted live on a rolling road, with the Land Rover Discovery Tuning software adapted for your specific needs, towing a horse box – no issue! 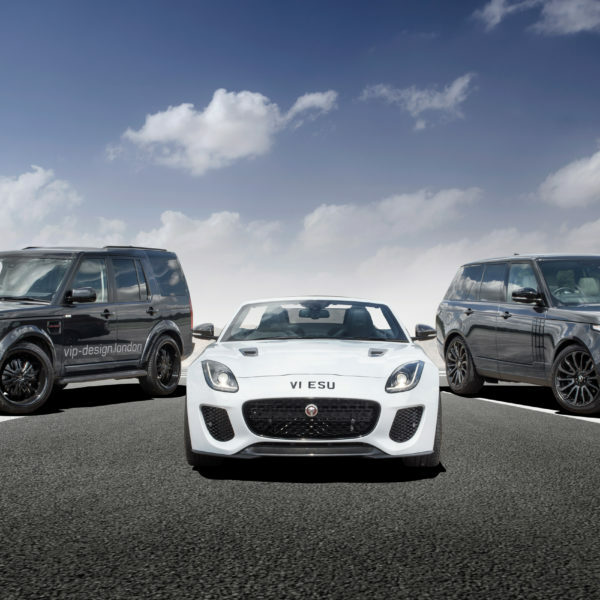 want to chase the neighbour in his Porsche – no issue! 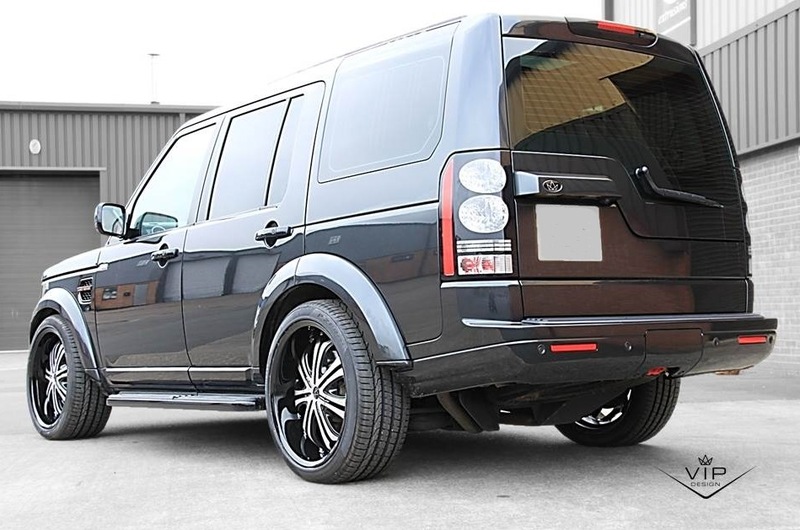 Whilst all the other guys want to bling your disco big time, sometimes subtle is the way to go. 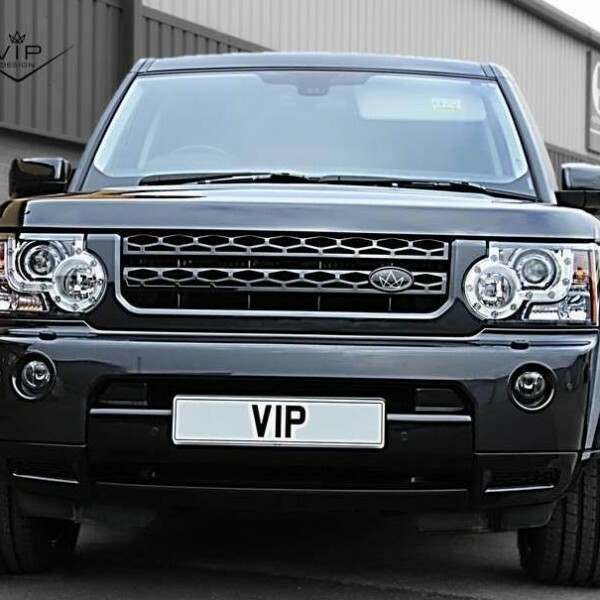 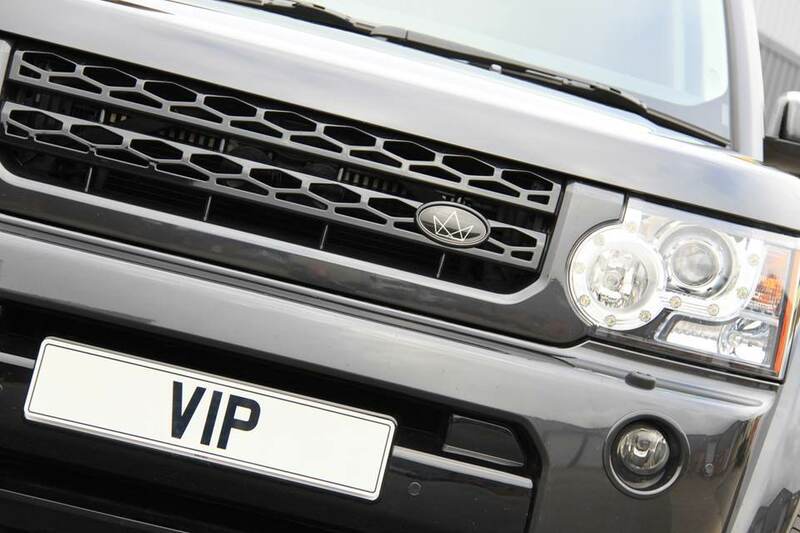 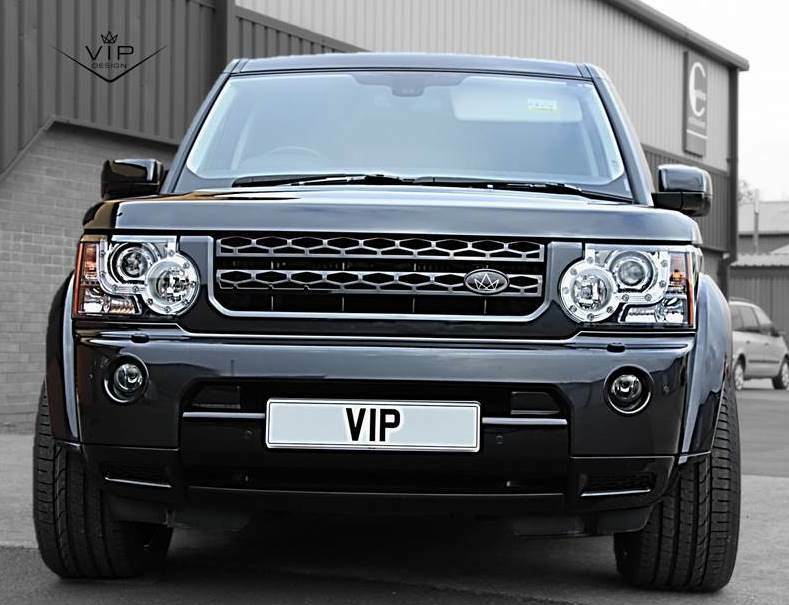 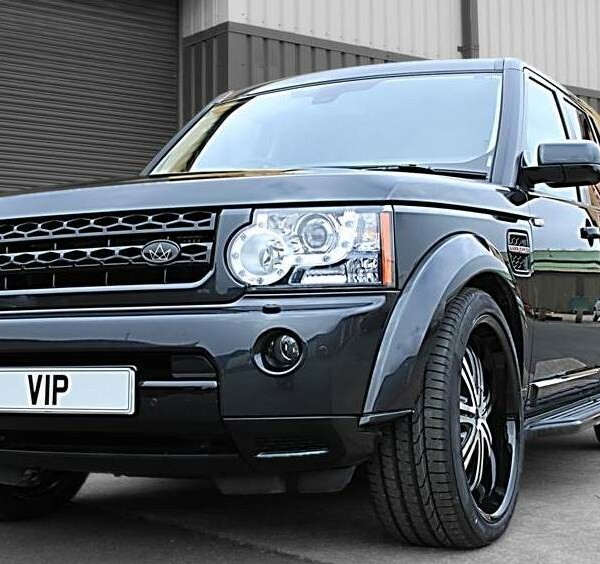 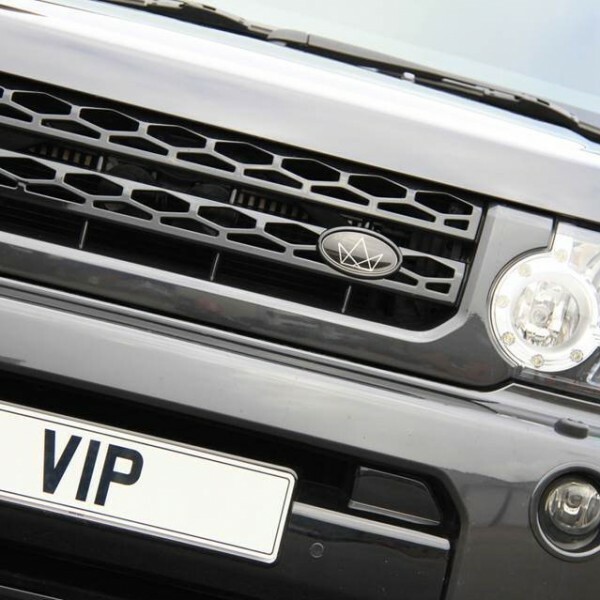 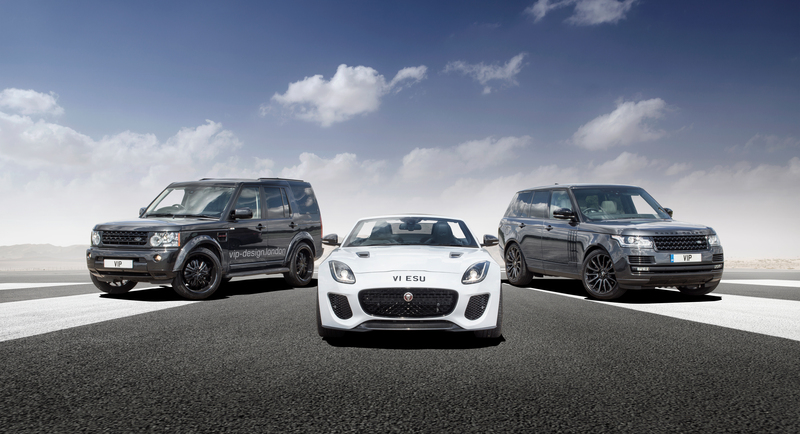 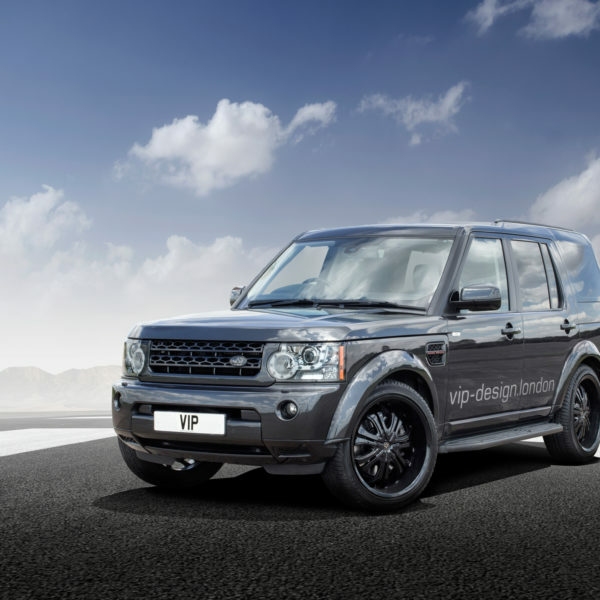 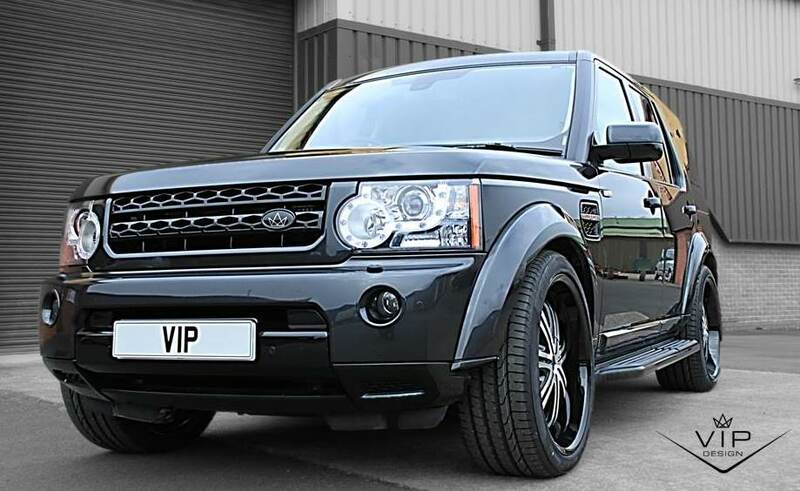 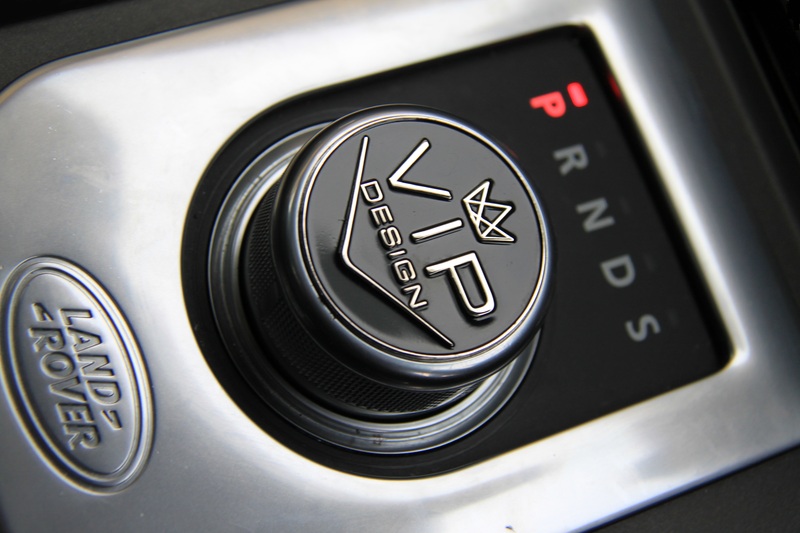 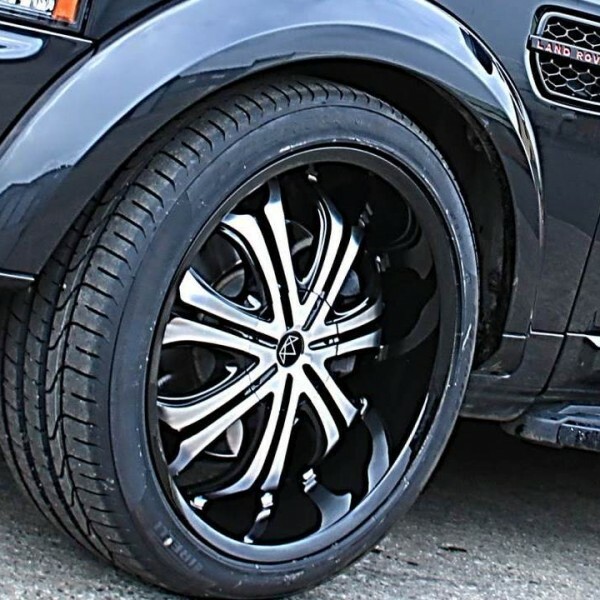 the Land Rover Tuning price shown here includes fitting at VIP Design’s headquarters in Warwickshire. 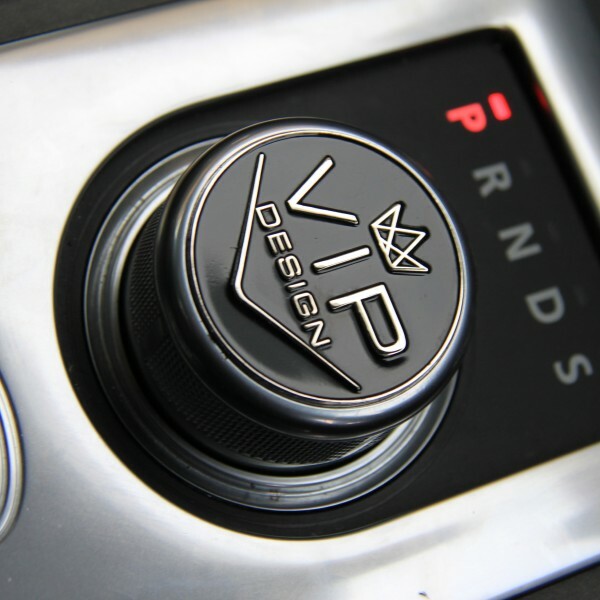 If you are an international visitor, mail us now for details of our home tuning system, or internationals tuning services.